That was what Terminator 1 & 2 director James Cameron had to say to The Hollywood Reporter regarding the past three films. James Cameron and his hot date. I wrote before about how the famed writer/director/producer/deep sea explorer is returning as a producer to the Terminator franchise, which has seen a steady decline since his departure after Terminator 2: Judgement Day. 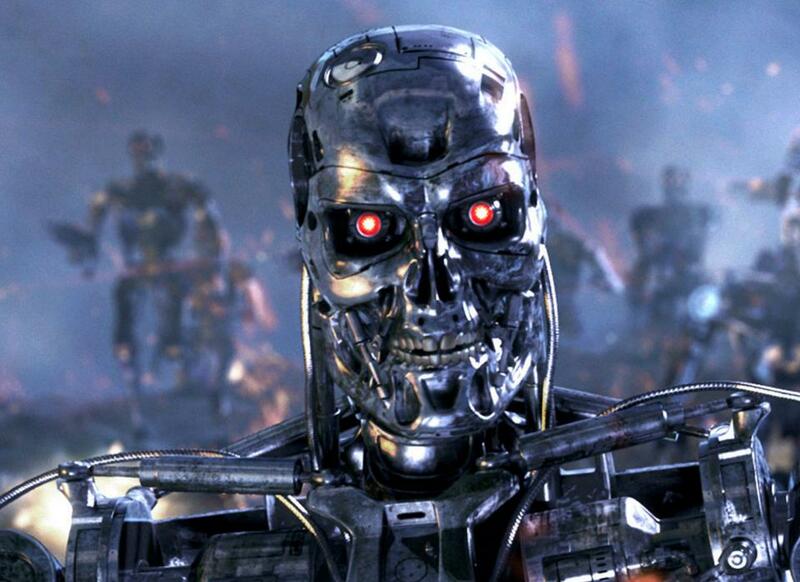 Tim Miller, director of the incredibly successful Deadpool film, will be taking over as director of this Terminator reboot. In the recent interview with The Hollywood Reporter, Cameron confirmed that he and Miller will create the new film as a direct sequel to the fan favorite T2 and that the other Terminator movies (Terminator 3: Rise of the Machines, Terminator Salvation and Terminator Genisys) will be part of a separate timeline. In my guess, they’re not going to look into how the Terminator got that particular face. May be a passing reference to a human character.